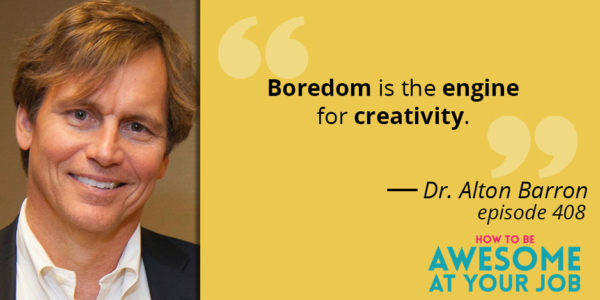 Dr. Alton Barron discusses the importance of creativity, how it influences your health, and how you can resurrect creativity after it has been stamped out. 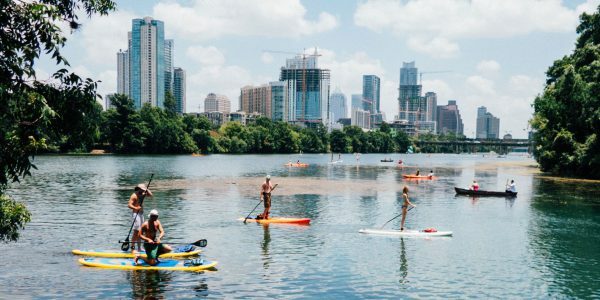 AUSTIN, Tx — Austin is dubbed the Live Music Capital of the World. 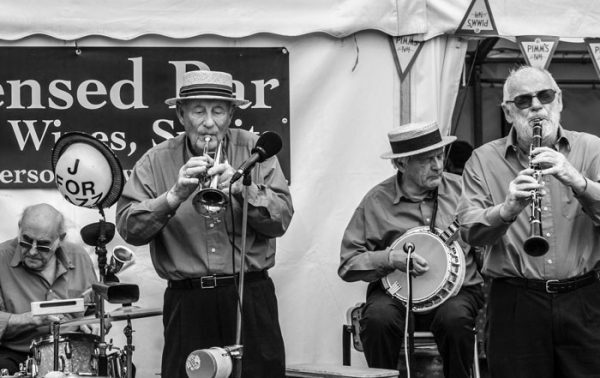 For some, it’s hard to make it a living at it, especially if you…say….break an arm. CBS Austin anchor, Allison Miller, introduces us to the nonprofit, Musician Treatment Foundation, making a difference, keeping artists playing without skipping a beat. Finding a creative outlet can ease the difficulty of daily living. 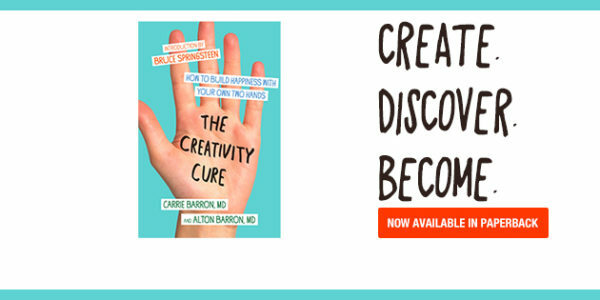 Creativity can lift mood, aiding with depression and anxiety. Creativity is a physical and psychological action. Cooking, gardening and knitting are wonderful ways to implement creativity in your regular life. Insights arise while your mind has freedom during creative periods. If you work in an oppressive or mundane situation, it’s a challenge to feel creative. Work to make peace with the mundane and engage in your work in the present. Allow yourself times for meditation and mindfulness. Take advantage your work being the means to the creative end that you pursue outside of the workplace. Make a genuine human connection with someone at work to make the days easier to bear. 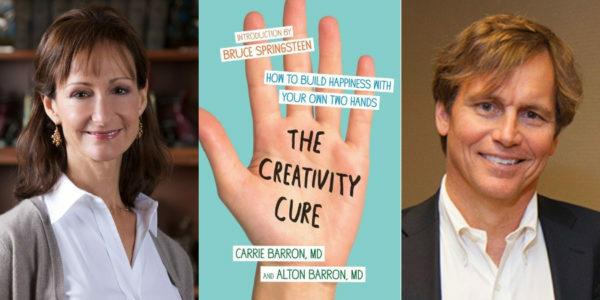 Listen as Dr. Carrie Barron and Dr. Alton Barron join Melanie Cole, MS, to discuss how to improve your resilience through creativity. Austin is home to pioneering nonprofits, such as HAAM and SIMS, that serve the health needs of the music community. 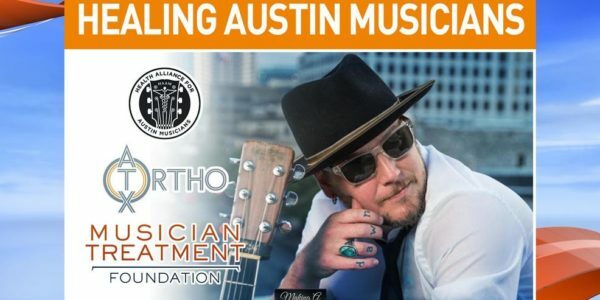 Add another: The Musician Treatment Foundation, which aims to heal vulnerable shoulders, elbows and hands, and kicks off with an Elvis Costello benefit concert Oct. 22 at the Paramount Theatre. Alton Barron, MD, is an orthopedic surgeon at ATX Orthopedics in Austin, Texas. 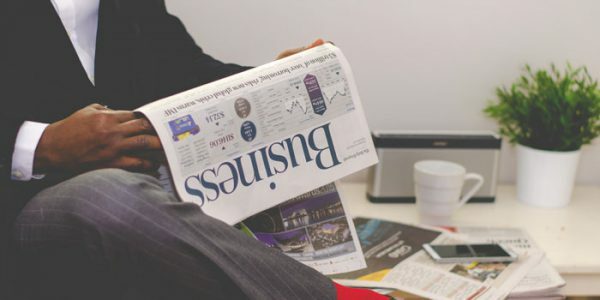 Dr. Barron previously held academic teaching positions at Columbia College of Physicians and Surgeons and Mount Sinai Icahn School of Medicine, both in New York City. My operating room may be unique in that we always play music and the patient gets to choose the playlist if they want. There is something positive about the patient’s individual imprint on the process. But for me, that process begins with the initial office conversation. I learn as much as I can about who someone is and what matters to them as well as their medical concerns.